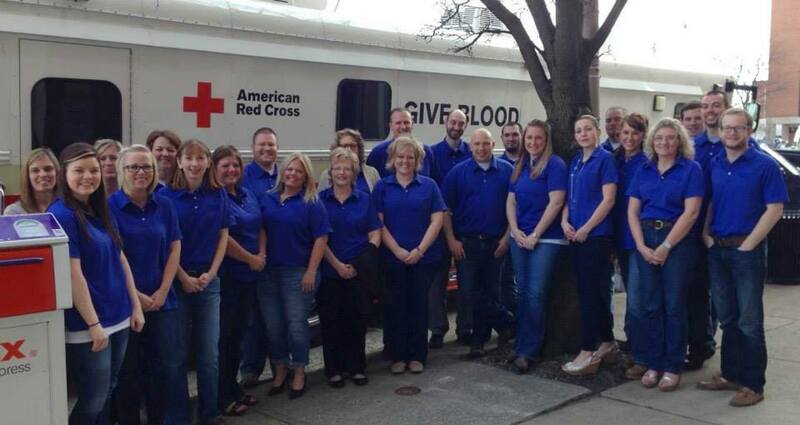 On April 10th, 2014 we hosted our first blood drive with great success! The Red Cross was able to collect 28 pints of blood and we are eager to donate more. The 2nd blood drive will be held January 13th, 2015. 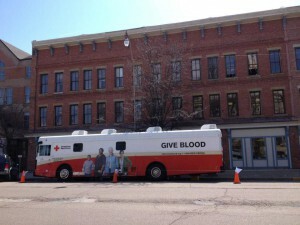 If you are in the Newark, Ohio area and are eligible to donate your blood, please look for the Blood drive bus downtown on the square! Remember: For each donation of blood, three lives could be saved.